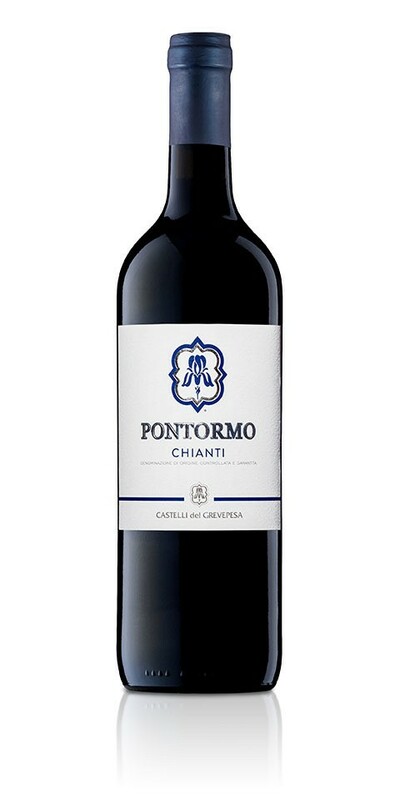 Chianti Pontormo displays an intense and bright ruby red colour with violet hues. Made with Sangiovese grapes, it has an intense and fruity aroma with floral notes. It has a pleasant, fresh and well-balanced flavour with good persistence.